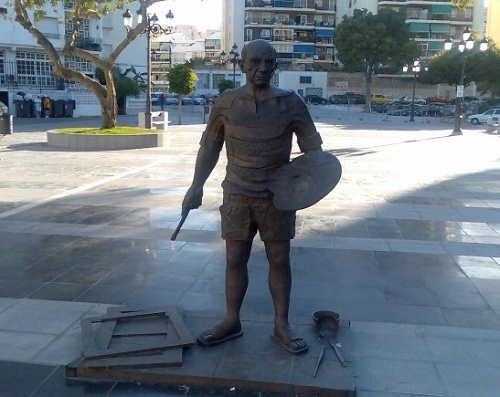 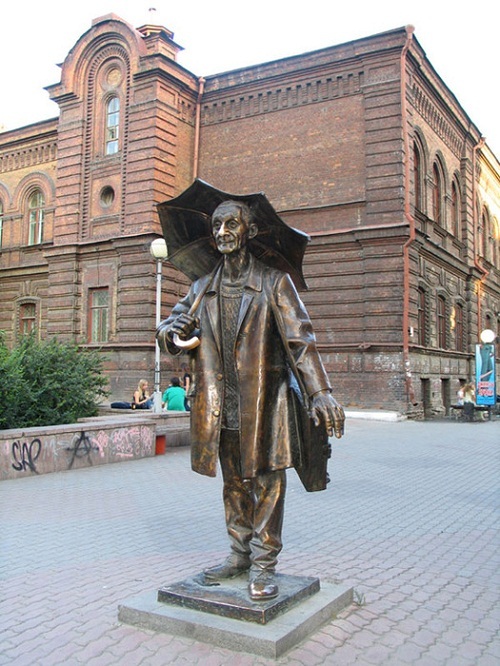 Monuments to artist. 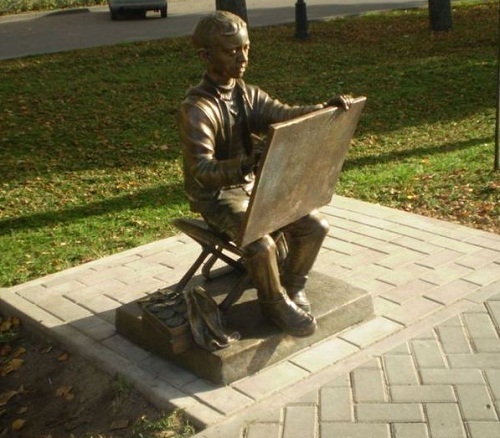 Wonderful people – artists, amateur and professional, they create beautiful works of art, paintings, sculptures, make our lives beautiful and complete. 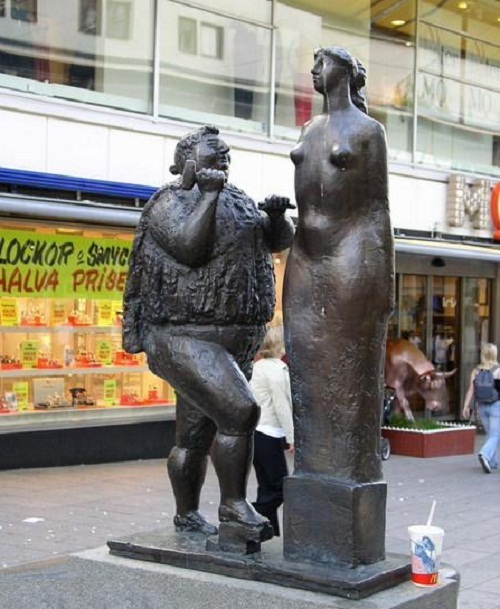 “Love of beauty is taste. 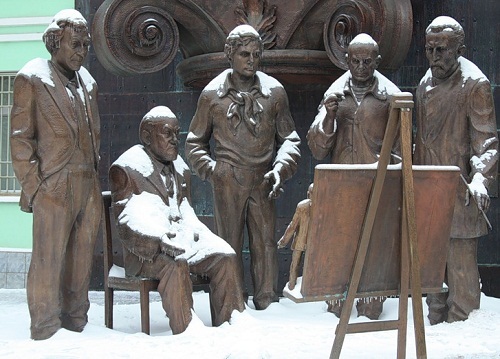 The creation of beauty is art.” – Ralph Waldo Emerson. 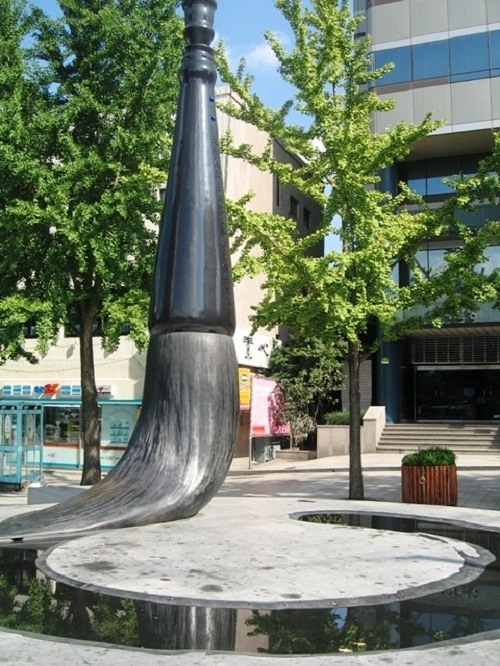 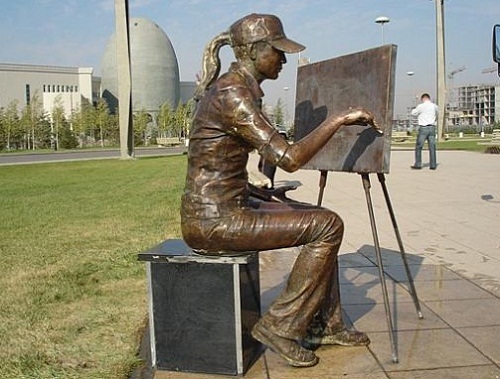 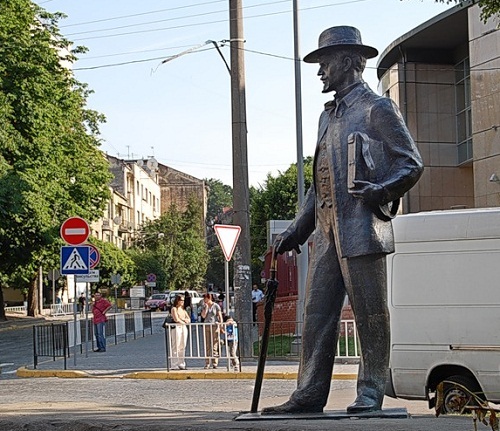 No doubt, artists deserve to be honored with monuments and sculptures, which actually make the artists themselves. 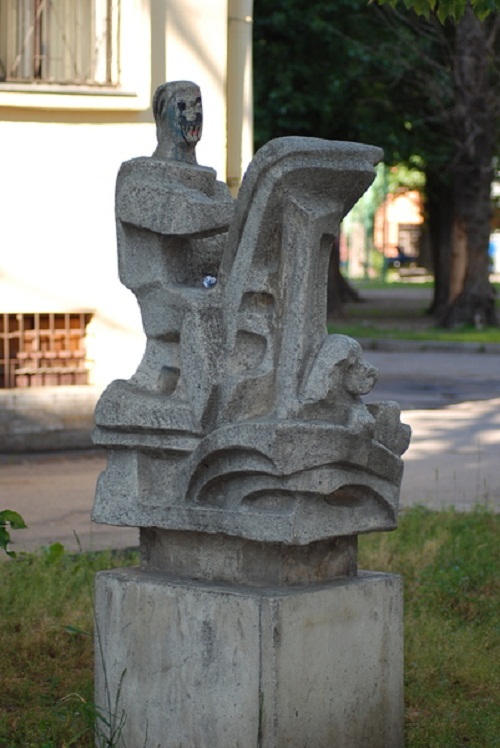 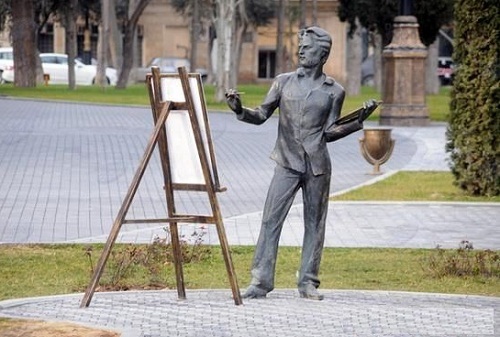 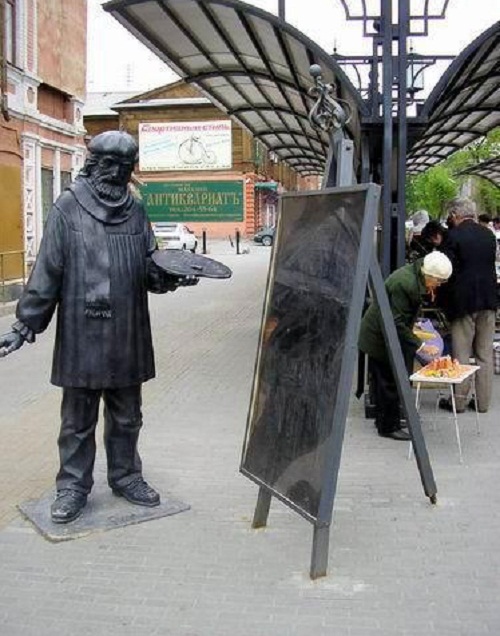 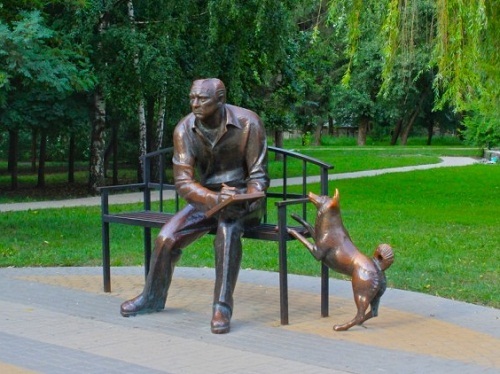 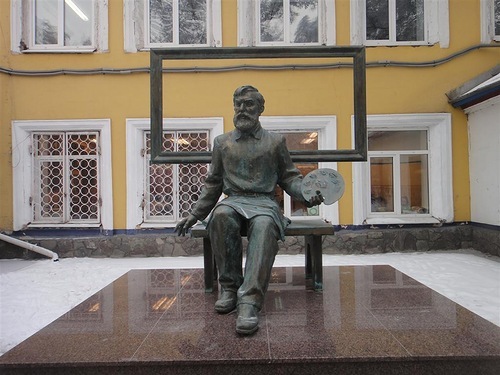 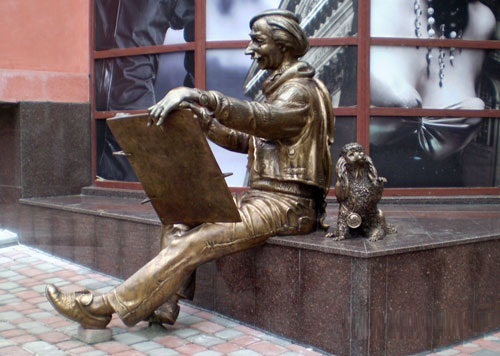 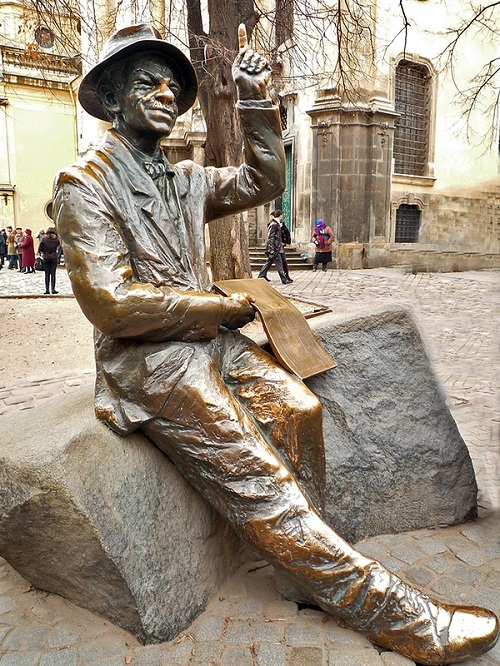 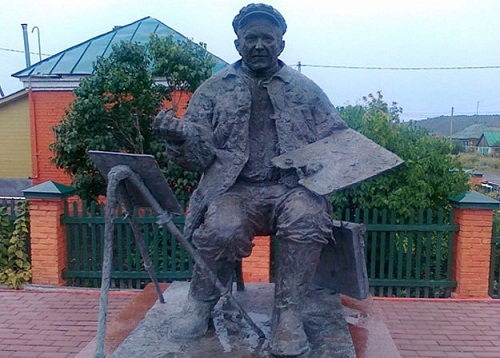 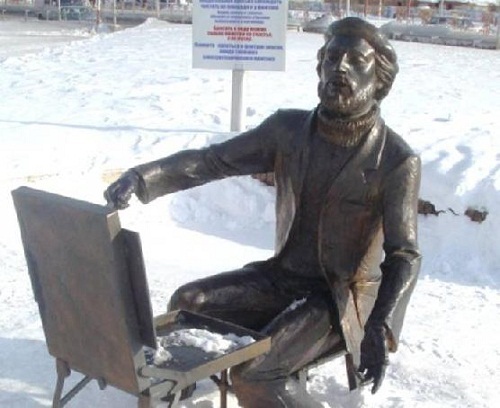 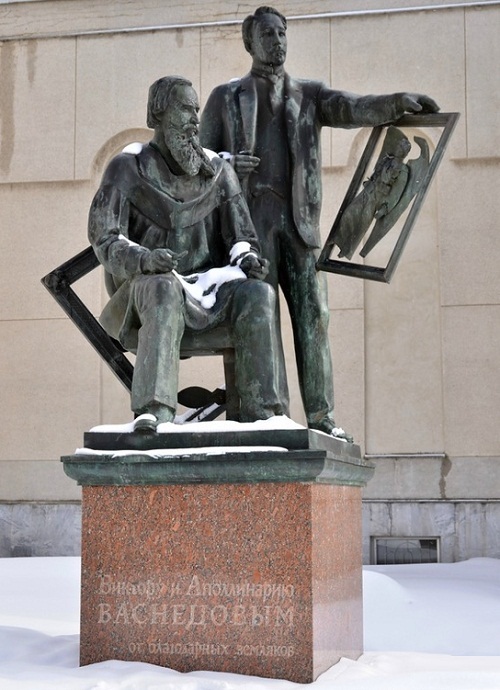 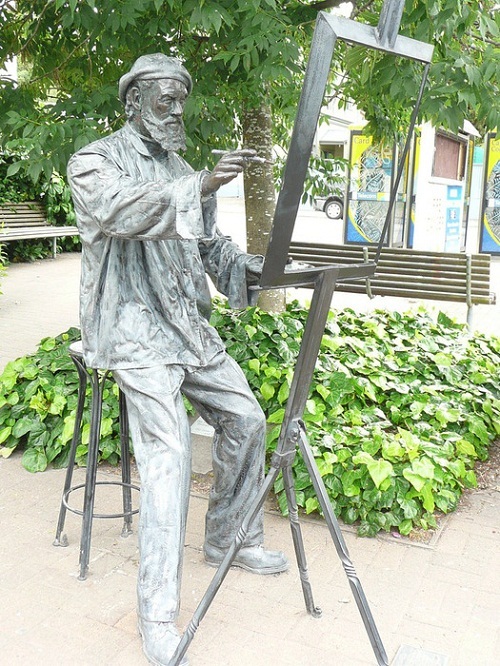 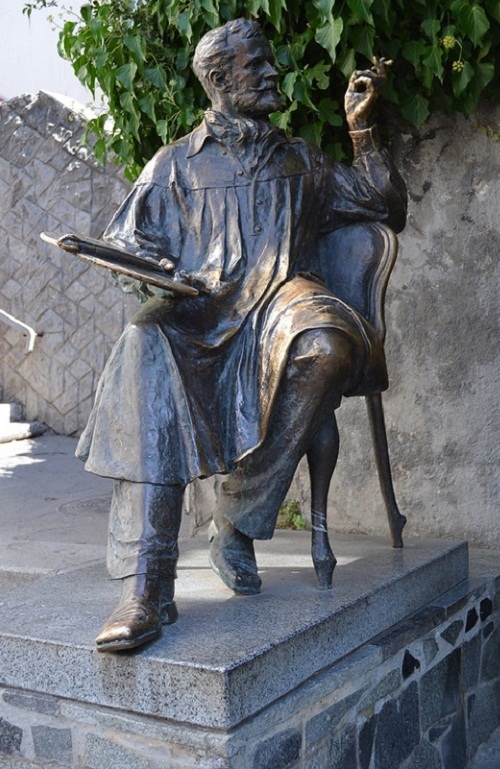 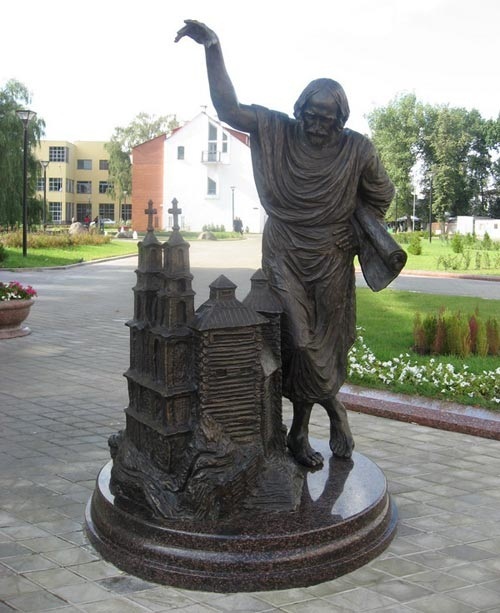 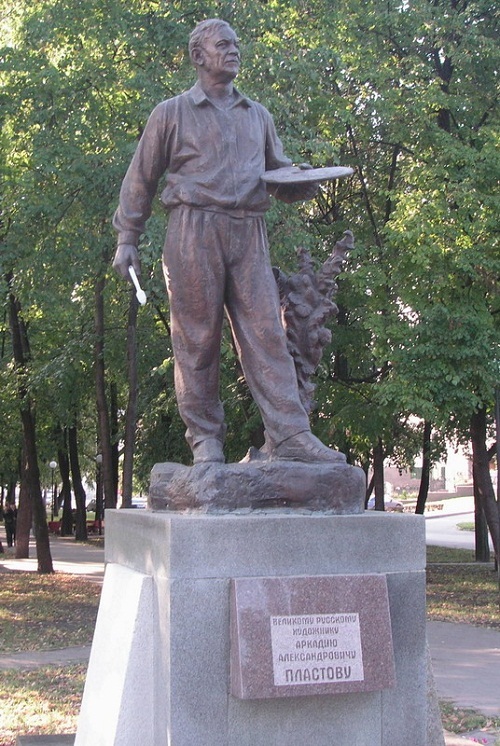 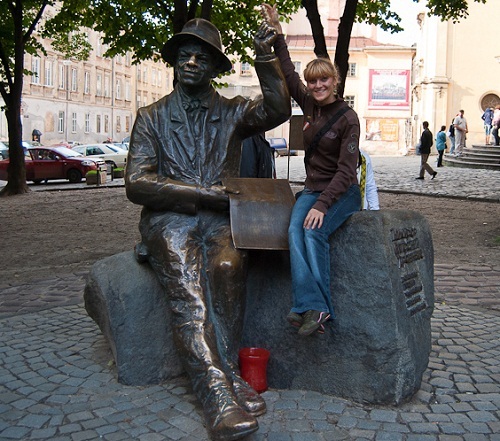 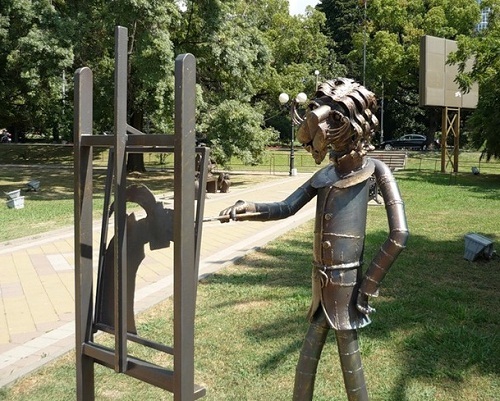 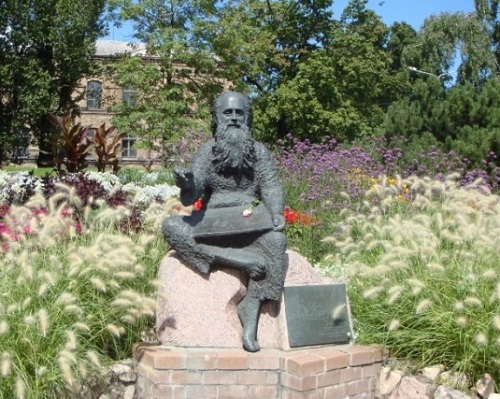 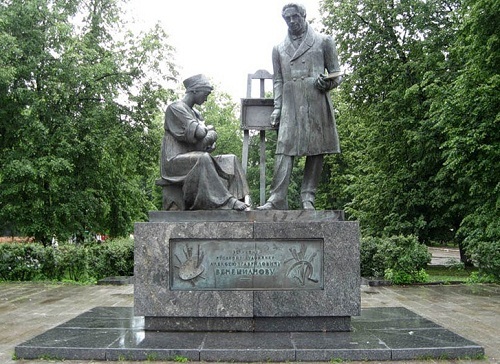 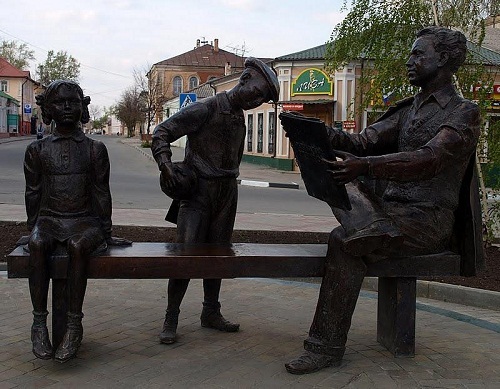 Here is a selection of pictures of monuments to artists and sculptors, mostly in Russia and in some other countries as well.